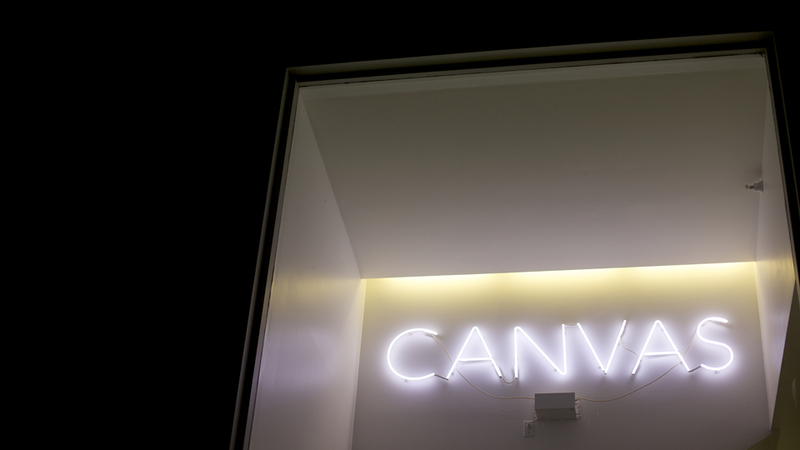 From the moment you see Canvas, you know you’re in for an experience that defies expectation. Modern lines. Douglas fir ceilings. Open floor plan. This beautifully designed structure has been thoughtfully reimagined as a unique event venue in Seattle. Over 10,000 square feet of versatile space can be configured to suit any need from an intimate gathering that moves through several small spaces to a grand statement that utilizes the sheer volume of the place. It is breathtaking in possibility and an icon of individuality. Now available for weddings, receptions, ceremonies, rehearsal dinners, engagement parties, showers, fundraisers and other unforgettable events. "We love working with Herban Feast. They provide exceptional service, high quality food, and unforgettable events. The team is always on top of every detail and are so fun to work with. Canvas loves Herban Feast!"